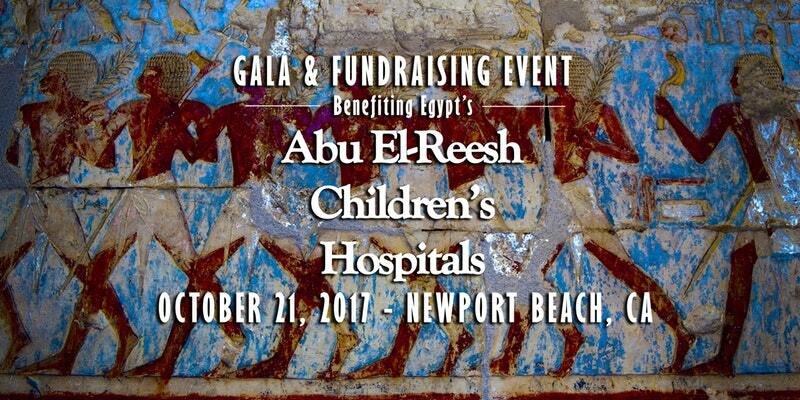 Telemed Foundation invites you to join us on October 21, 2017 at The Duke Hotel Newport Beach in Newport Beach, California, for a night of learning, inspiration, and entertainment as we raise funds for Egypt’s Abu El-Reesh Children’s Hospitals. Complimentary valet parking is included. 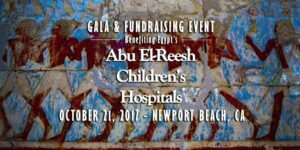 Find out more on our website, www.telemedfoundationevents.com.